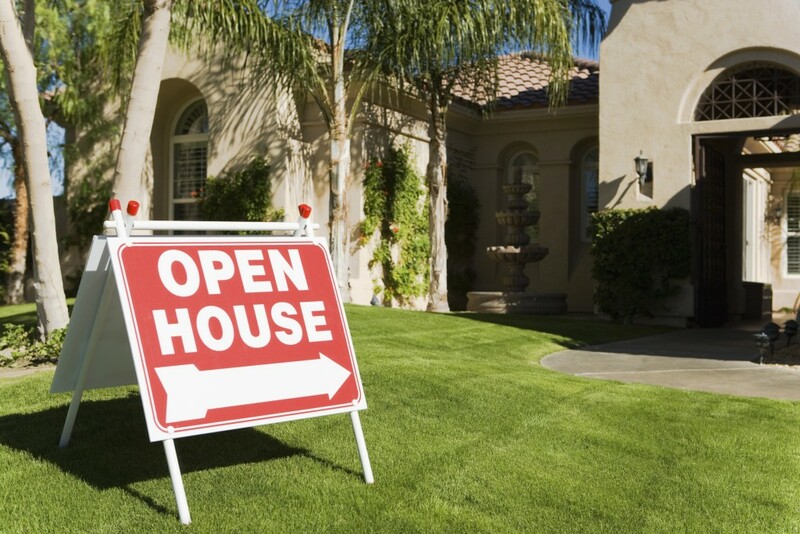 The spring selling season is the most popular time of year in real estate. Homebuyers come out of the woodwork during springtime – with tax checks in the bank – as approximately 40 percent of home sales occur between April and July in the United States. For one reason or another, spring continues to be the ideal time for buyers and sellers alike. For potential homebuyers, there are a few things to understand about the 2016 spring selling season before getting started. First, the prevailing trends this spring: higher home prices, an influx of new buyers and not enough houses for sale. According to Fannie Mae, first-time homebuyers 35 years of age or younger (millennials), made up the largest segment in housing last year, accounting for 35 percent of buyers from June 2014 through last year’s spring home buying season. Low inventory–which is considered by many analysts to be a major concern for the housing market in 2016–coupled with high demand, could make for a crazy spring real estate market this year. Here’s our guide to assist homebuyers in navigating through the 2016 spring selling season. 1. Mortgage Rates: The average rate on a 30-year fixed mortgage is now at its lowest level of the year, falling to 3.59 percent last week. Surprisingly, these rates are expected to stay attractive throughout the spring real estate market, including the second half of the year. 2. Inventory: While interest rates are at all-time lows, a supply crunch continues to hinder homebuyers. According to National Association of Realtors, the number of listings on the market in January was down 4.4 percent from the previous year. In addition, the median price of homes continues to increase. 3. Competition: Real estate markets always heat up during springtime and this year they’ll be firing on all cylinders. A short-supply of properties will make spring 2016 very competitive among buyers, which could set up potential bidding wars among buyers and force them to overpay. “Be ready to write the offer on the Realtor’s car,” mortgage broker Jeff Lazerson said, referring to the red hot Southern California housing market. Check Your Credit: The ideal FICO score is 760 or better, as many mortgage lenders consider these people to be very low-risk clients and will offer them the best interest rates. “If (your score is) below 600, you’re probably not going to buy a home in the short term,” says Mike Sullivan, director of education at nonprofit credit and debt counseling agency Take Charge America for potential homebuyers, it’s important to get your score above 760 before applying for your home loan could save you thousands of dollars a year and tens of thousands of dollars over the life of your loan. Shop Around For A Mortgage: With interest rates on home loans being as low as they are, buyers shouldn’t take the first rate quote they receive. Instead, speak with several mortgage lenders, online and off, and choose the best rate for your budget. Consider Buying New: Simply put, buying new likely means less competition and a wider selection of homes, which is something homebuyers will need in 2016. New home construction is on the rise in 2016, with an expected 16 percent increase in new home sales year-over-year. The second-largest U.S. homebuilder by construction, Lennar Corp, reported a net income of $144.1 million for the first quarter of 2016. Don’t Wait: The early bird gets the worm and with mortgage rates as low as they are, potential homebuyers shouldn’t wait any longer. The prospect of an impending interest rate hike should influence more people to finally purchase a home this spring. In order to beat the competition, make sure you get preapproved. Shopping for a house without being preapproved for a mortgage is like applying for a job without a resume. The documents to get preapproved are the same documents that you would need to get a mortgage — pay stubs, last two years’ W-2s, last two federal returns, two months’ worth of bank statements of all types of accounts, your credit report. If You Wait To Buy: Consider the off-season. In addition to less competitive, statistics have shown buyers who purchase homes during winter months receive a better deal, as homeowners are willing to concede on price and terms. “Off-season sellers are typically more motivated, thus more willing to make a deal,” said Dave Fry, co-owner of the Fry Group. Buy In California: The West Coast — particularly California — continues to cultivate the hottest housing markets in real estate, with 13 of the top 20 markets located in the Golden State. Based on listing views per market and median days on market, cities in California saw inventory move 32-57 days more quickly than the rest of the U.S.
For potential homebuyers, the number one thing you need to know this spring selling season is that preparation is king. Do your homework on the property, run the numbers thoroughly, and be confident about your offer.